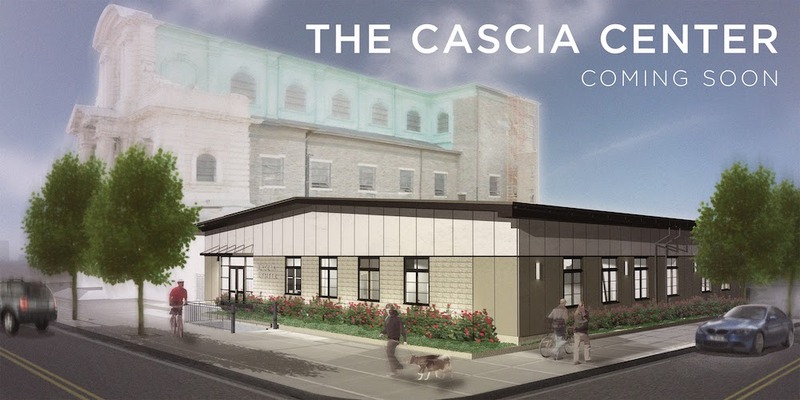 While still very much in the planning stages, the intent is to build a facility that will house the Cascia Center on the ground floor with apartments for seniors on the upper floors. The apartments will be for income-eligible seniors, similar to facilities already developed by the Archdiocese of Philadelphia’s Catholic Health Care Services at St. John Neumann Place in South Philadelphia, Nativity B.V.M. Senior Housing in Port Richmond and soon to be opened St. Francis Villa in Kensington. Surely, Inquirer critic Inga Saffron will be pleased with this idea, since she suggested it nearly two years ago. Still, senior housing is in short supply in South Philly, even with the opening of the Cedars Village complex a few blocks east on Ellsworth a few years ago. 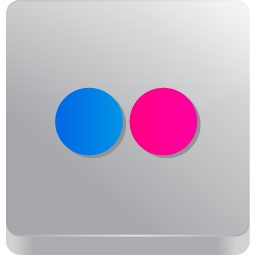 Multiple levels. Cecil Baker. Senior housing. All of this is good news. I still shudder when I see that old rendering.